Shelton Aviation is safety conscious in our operations. 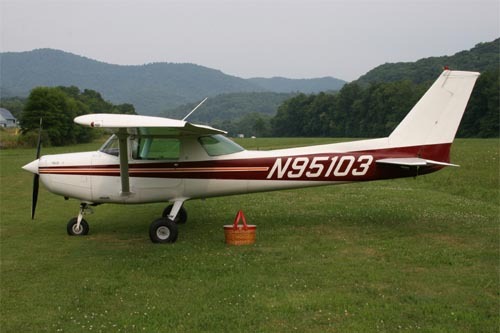 We provide primary flight training in the Cessna 152. The Cessna 152 has proven itself in the flight instruction field and is considered by many to be the best training aircraft ever built. No finer trainer has ever flown. Shelton Aviation takes great pride in the maintenance and appearance of our aircraft with in-house maintenance and dedicated A&P/IA mechanic. Because were dedicated to training, not rental, our aircraft is available to meet your schedule.